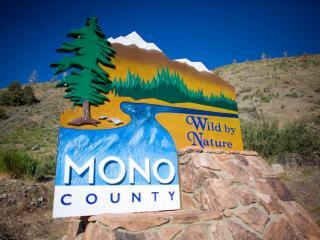 More than 90% of Mono County is public land. Much of that is open to hunting. California state hunting seasons and regulations information can be found on the Department of Fish & Game website.